Not so long ago, men were men. They spent their Sunday afternoons building things with their bare hands and didn't pay someone else to change their oil. Then the modern world happened and man was redefined. He became 1/10th man and 9/10th Calvin Klein Obsession cologne. 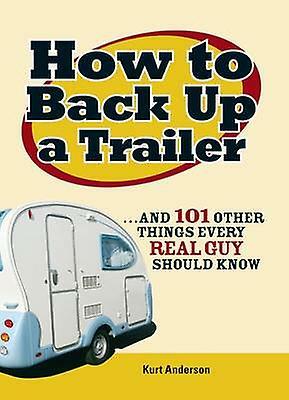 This work is a guide to over 100 skills that men should know or possess.